The Field Services Division works hand in hand with both Account and Payment Services Divisions by completing field work these two divisions initiate. The division completes between 2,000- 3,000 work orders per month consisting of; new service requests, terminations, non payment turn offs, turn on paid requests, vacation turn on or off requests, meter re-reads with data logging capabilities, and other miscellaneous field verification work orders. 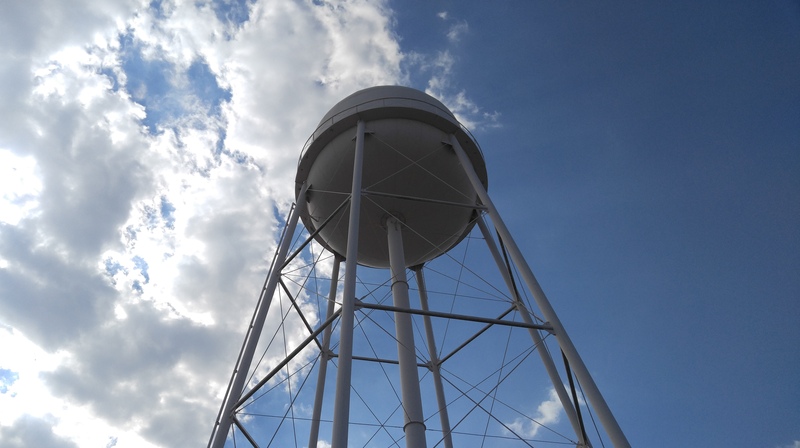 In addition to the thousands of work orders processed monthly, Field Services is also responsible for reading all residential and commercial water, irrigation, and reuse meters to capture consumption used for billing purposes. That’s an average of over 35,000 meters read a month.You may be wondering how we are able to read approximately 8,000- 9,000 meters a week. 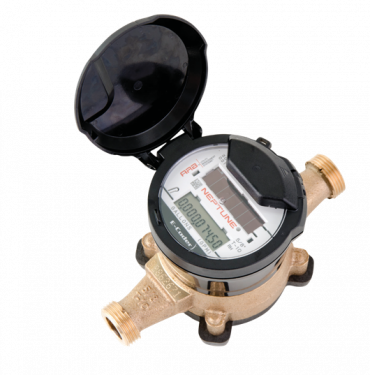 With the use of Automatic Meter Reading (AMR) technology we no longer have to physically read your water meter and manually write down your meter readings every month. Instead, your meter is designed to remotely transmit your meter reading to us while we simply drive past your property. The members of our Field Services team are our Meter Reader II, and five Meter Reader I’s, that are supervised by our Service Meter Supervisor. All of which play an important role in ensuring our data is accurate and equipment is functioning to absolute efficiency. The Field Meter Audit Program began in 2016 as a way for Utility Account Services to perform a check of all 35,000+ meters within the City of Winter Haven. The field members of this program consists of a Meter Repair Technician I and II who perform physical verification of all equipment on site at properties throughout Winter Haven, making any necessary repairs, taking photographs for meter locations and logging all meter related information into a booklet for review. The booklets are then reviewed by a specialized Account Clerk II who uses the information to clarify and correct any inaccuracies within our billing system. When any inaccuracy is uncovered prior to any changes, the Account Clerk notifies the customer about the audit that was performed and reviewed, and discloses any discrepancies found. After customer contact is made their account is adjusted accordingly. For meter related questions, check out the Meter Reading Questions on our FAQ page.